From the inaugural Barista Connect in Aarhaus, Denmark. Images courtesy of Barista Connect. 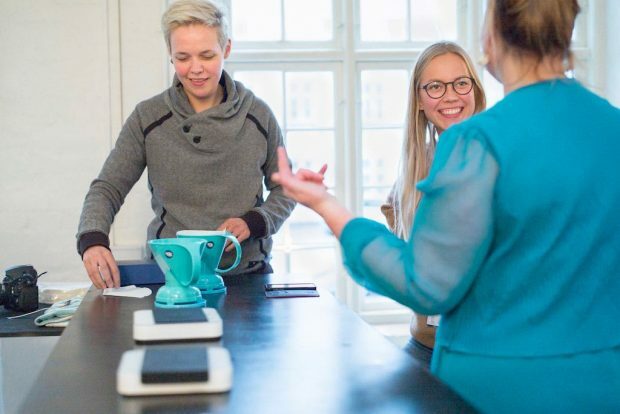 Following a successful debut last year, the Barista Connect event is returning this year with an expanded program and an impressive list of speakers to help broaden career opportunities for women working in coffee. Multiple-time Austrian barista champion Sonja Zweidick launched the event last year, noting the disproportionate number of men compared to women participating in national and international barista competitions, which have provided career boosts to scores of professional baristas over the years. It’s worth noting that the 17th World Barista Champion was crowned last week, and, for reasons debatable and worthy of serious exploration, still no woman has ever placed first. The goal of Barista Connect is to help women interested in or already involved in a career in coffee to navigate existing educational opportunities, provide training and workshops on elements from throughout the supply chain that manifest themselves in competition routines, and to create a larger, stronger network of professional women baristas. 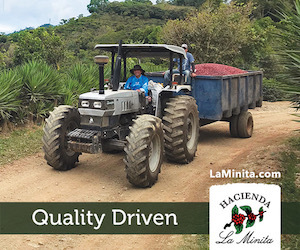 In addition to workshops on components such as cupping, roasting and farm-level operations, the event also makes room on its final day for broader discussions on coffee as a profession and gender equality issues within the coffee industry. 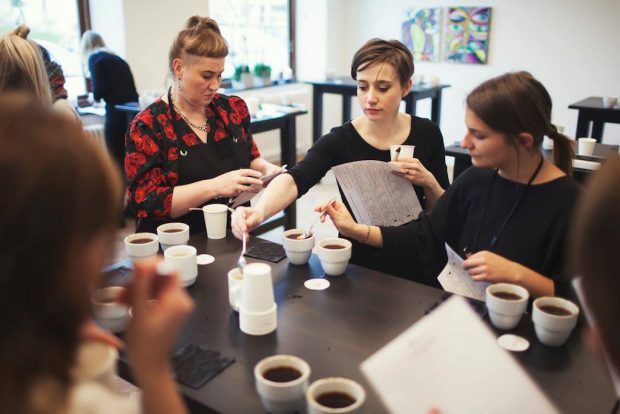 After last year’s event in Aarhaus, Denmark, this year’s Barista Connect is coming to London, England, with three days of programming at venues of two of the city’s most revered coffee companies, Prufrock Coffee and Square Mile Coffee Roasters. 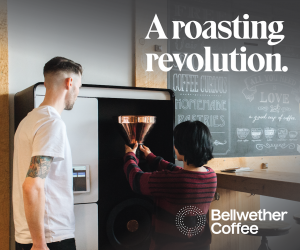 The speaker list currently includes Talor Browne (Talor & Jørgen), Anette Moldvaer (Square Mile), Maxwell Colonna-Dashwood (Colonna and Small’s), Ida Steen (Coffeemind), Annemarie Tiemes (SCAE), and Anne Lunnell (Koppi). Barista Connect is scheduled for September 9-11, with three day passes costing £87. Space is limited.